There are some super duper exciting things going down for me on the writing front in the New Year. For the record, I don’t do New Year Resolutions. I don’t believe in them. Every new year people make resolutions to change aspects of themselves they believe are negative. So, for the past few years I haven’t made any resolutions. I set goals instead. And no, they aren’t goals like ‘land a husband’, or ‘lose weight’, or ‘quit smoking’, or ‘give up drinking for 3 months’, or whatever. They are goals that I want to work towards. Goals that I have been working towards for years. These are goals that are ‘achievement’ goals towards my own hopes and dreams. Do I want to set myself resolutions to look like a magazine model? Oh yeah, sure, why not. But no matter what I look like, it’s not going to give me any life satisfaction if I can’t actually achieve what I have been working towards for years, now, can it? So… as part of my goals to eventually become a full time writer – it means that I need to blow the dust off some of the old manuscripts and ideas that I have been hoarding around, and turn them into something useful. I did start doing this job this year, I must admit, but while I have the momentum going, I’m going to keep it up. I cannot become a full time writer if I don’t have books out on submission. Secondly, there is going to be another round of fairly serious editing of another manuscript (thriller) that has been sitting in my literary drawer for years. This has all come to a head from Merrilee Faber and her brilliant idea of Project 2012: From first draft to submission. Thirdly… if all goes well, I will have two completed and edited thrillers ready for submission by the end of next year. Hopefully – all going well that is! Juggling my writing year with Bumpkin on my hip who is meant to arrive in February. Obviously Bumpkin will always come first, but there are still goals that I would like to achieve along the way. However, I have made an agreement with myself not to be dissapointed or to beat myself up if my goal line has to move about a bit. That can’t be helped, so I’m not going to worry myself over it. After last weekend’s success with the paddling pool, when I eagarly went to uncover it on weekend to dump myself in it, part of it had slowly deflated over the week, much to my disappointment. 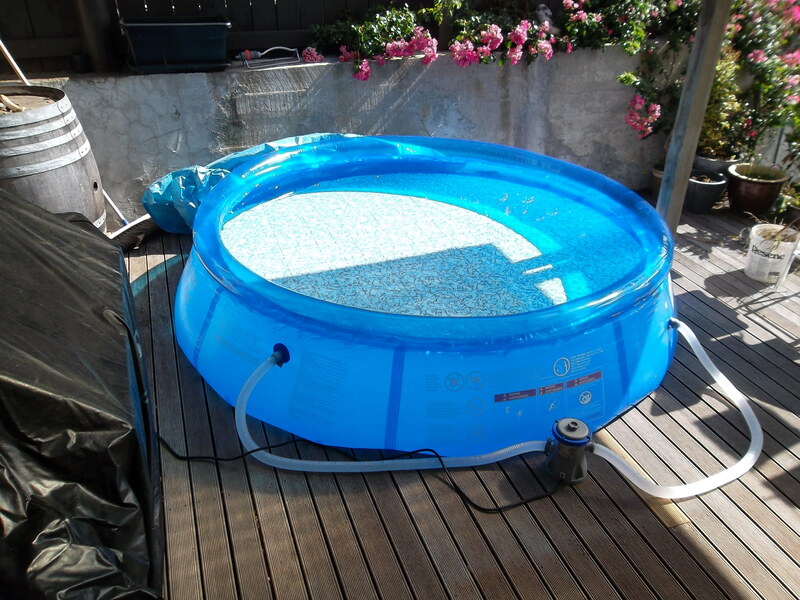 So, instead of using a pool that is going to deflate every week (and we will be going into water-restrictions for our area soon) my dear husband felt it best that we go and buy a new one, that won’t deflate as easily. Happy birthday to me. I can just tell this thing is going to be my saviour over the next couple of months. I’m still not ready for Christmas, but like it does every year – it will come, and it will go. This year I have been more than distracted by everything else going on in my life, and frankly, everything else is a hell of a lot more exciting. I would much rather nest, and get rid of junk in my house. I would also much rather potter about in my pool and cool down when I need to. It’s amazing how other priorities just take over. And Bumpkin is a pretty damn big priority right now, and one that I am more than happy to turn my attention and focus on, and get ready for at my own pace. So…. on that note, there are some interesting things happening. I’m really really looking forward to them. In the past I have written a few books a year. Next year – I’m planning on writing just the one, and editing two. I think that’s pretty reasonable, bearing in mind that I’ll have a newborn Bumpkin on board as well. I’m looking forward to it. Who else has goals lined up for next year? Good luck with your goals! You seem like you’re further down your writing path that I ever am. I always have crazy dreams of actually finish writing something…except I don’t think my longest piece of work has be more than 14 pages? Ahaha… I always lose interest! One step at a time! That’s all it takes. Or – perhaps one page at a time? Whatever works – just keep doing it. Those sound like fantastic goals. You can totally do it. You’ll be one of the first to know! Good goals… solid. Nothing big next year. I’m not planning on writing a trilogy or anything… but who knows. I might get the momentum up! Well, you know what I’m doing! lol And I’ll be cheering you along as you go and doing my best to help you through those first months – it’s totally possible to have a newborn AND get some writing goals accomplished. I know you can do it 🙂 Having a flexible outlook is the kindest thing you can do for yourself, so you’ve got your head in the right space for it! Roll on 2012, it’s going to be EPIC. Great goals, Leigh. I’ll be cheering you on from the sidelines. 🙂 Do keep us posted on your progress. I definitely want to sit down and make my measured goals before the new year, one of which is a WIP that I want to get out sometime next year. I have a lot of my plate that I want to do. While I think some of the goals I have in my mind are like yours, ones I’ve had for years, I think for me, the matter is breaking them down into bite sized bits, so that I can manage them and also have select points to where if I accomplish one part, I can move in a streamline towards the bigger goal. I have actual planning documents of goals that I want to achieve every six months. They are small goals, but each is another step in the right direction. I find that writing these goals down, helps me draw a little more focus to achieve them. 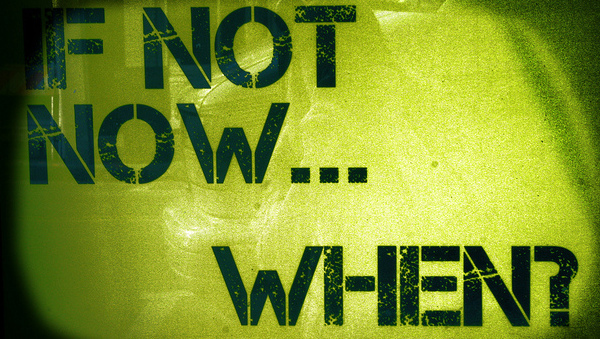 And, not only that – but it keeps me accountable to myself and what I want out of it all. Goals are great things – you just have to work at them. For me – I never planned on writing full time until at least 2014. Now that Bump is on the way, I think I would like that to be a little sooner… but I’m okay with whatever happens. No matter whether it is 3, 1, 2 or TMS… I’m very proud. Follow your inner voice and don’t let anyone steal your cool. 2012 is gonna be a stunner. Haha! Goals! Yes! I should do those. Or maybe I should try and get through this year first, given that I haven’t got xmas presents sorted and half the people I buy for are overseas. But, like you, I’d really like to get my teeth into some bigger projects in 2012. Tentatively, that means to have one of my novels completed, edited and ready for submission, and to finish and self publish the short story collection I’ve been planning forever. Good luck – I’m totally in awe of you planning to do this at the same time you have a new baby. Lol – I have always been in awe of you and your monthly goals and writer’s task list that you do!! 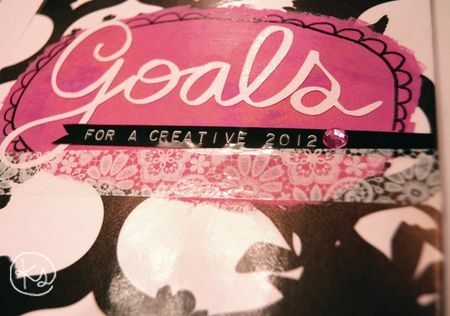 You have some pretty big goals yourself for 2012 😉 Those are solid goals, and totally achievable! I just hoping that Bumpkin will be a little lenient on me when it’s born! Can I have your pool? It’s dripping here. Well – you can’t quite have it, but you can come and play in it! Quite right about Christmas… I’m never ready. This year, I’m really not ready!